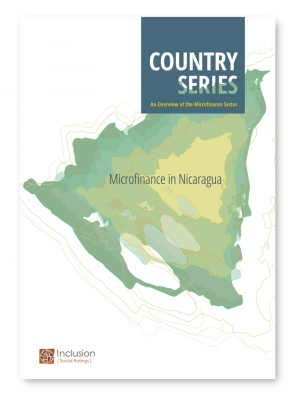 Inclusion [Social Ratings] has launched its new Country Series Reports, “Microfinance in …“. The reports highlight some of the key microfinance institutions in each of the countries selected. “Microfinance in … “especially targeted to donors, investors and sector players, provides a compact overview of the state of the national microfinance sector, along with concise data on individual MFI portfolios. The series will be ongoing and future editions will highlight selected countries in Africa, Southeast Asia, as well as Latin America. Inclusion [Social Ratings] is pleased to share with our clients and partners the first of our series of articles on tools for improving your social performance and impact, written by our regulatory advisor and representative for Latin America, Micaela Pierolivo. The series will provide overviews of policies to enhance companies’ practices in terms of social performance in topics such as environmental management tools, effective design of social mission statements and tools for collecting social data, among others. 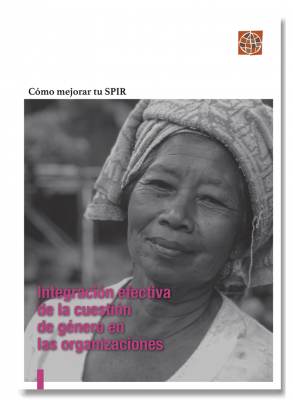 Our first issue is focused on the integration of the gender dimension at organizations. We are happy to present our second issue of the series on tools for improving your social performance and impact, written by our regulatory advisor and representative for Latin America, Micaela Pierolivo. The articles are aimed to provide overviews of policies to enhance companies’ practices in terms of social performance topics such as environmental management tools, effective design of social mission statements and tools for collecting social data, among others. 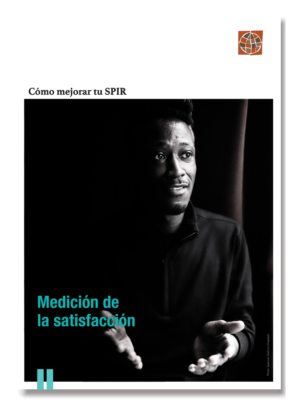 This second issue focuses on mediation.